Next Up ΠΩΣ ΓΕΝΝΗΘΗΚΕ ΤΟ IMAGINE KYTHERA? A beautiful flower…..I have never seen one with these color combinations! 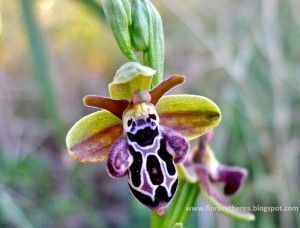 Orchid is encountered on the island of Kythira Greece. This is female. I’m so glad you like it!